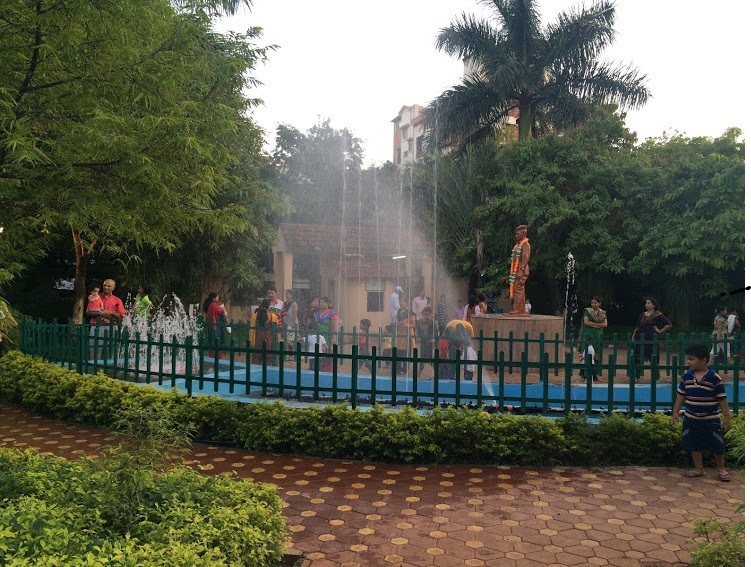 Karve Nagar is a fast developing area in Pune. Its proximity to the Pune city market area, City Pride Multiplex, Kothrud Industrial Estate as well as the elite residential colonies like Prabhat Road, Dahanukar Colony and Kothrud make this locality a best place to live. It has good connectivity to Sinhagad Road and Mumbai- Bangalore Highway. Transport facility is also good in this locality. Let's discover your own locality Karve Nagar.